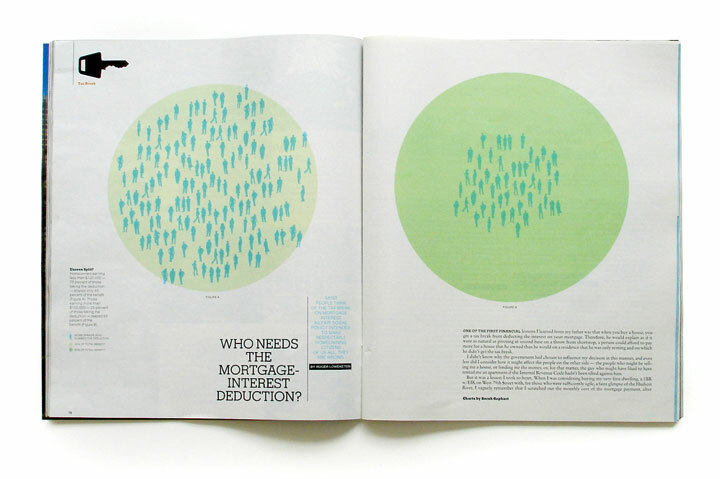 A few selected infographics we designed for The New York Times Magazine. Check out other work we've done for the NYT Book Review. 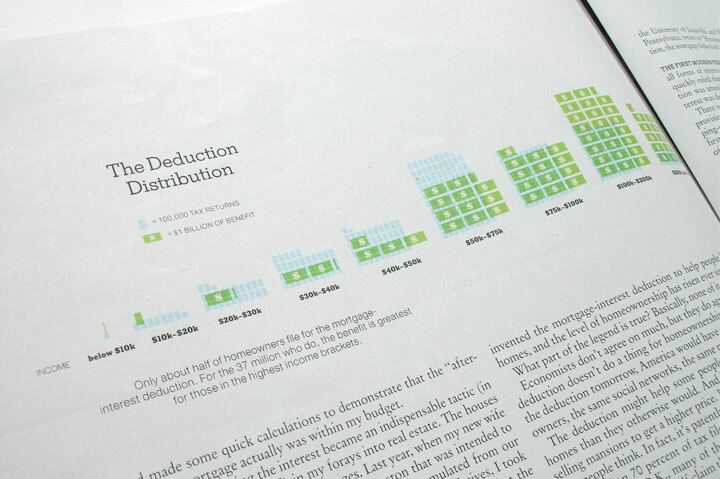 Graphics on who benefits from the mortgage-interest deduction. 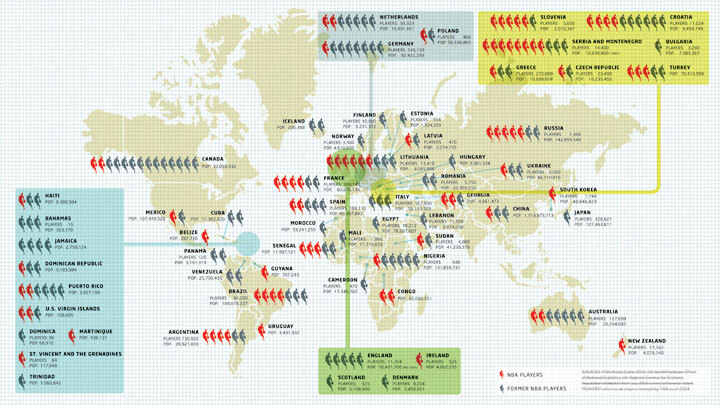 Where all the NBA players are coming from.